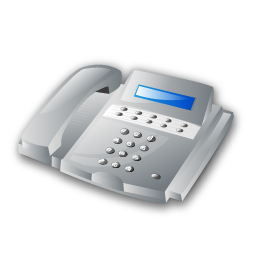 Want to schedule a complimentary telephone consultation or set up an appointment? 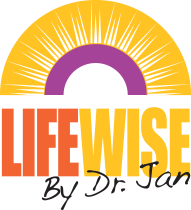 Call or text me at 502-426-1616 or email me at LifeWise@DrJanAnderson.com. I can usually respond within 24 hours. Holiday Stress? Write It Off. Do you want to ask Dr. Jan a question or schedule an appointment or complimentary telephone consultation? Contact Dr. Jan at 502-426-1616, email or sign up for our newsletter! Dr. Jan is available for a preliminary phone consultation.